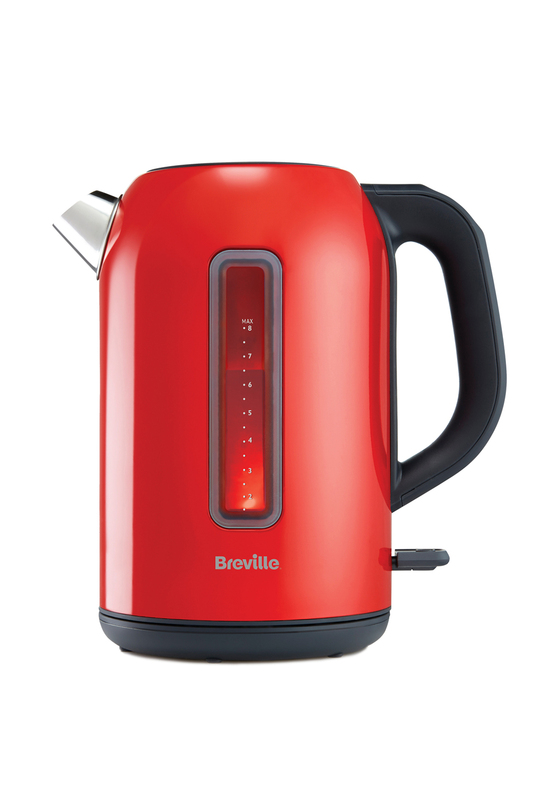 Add some colour to your kitchen with this Breville Kettle. This vibrant red kettle is shaped in a jug shape and will hold a massive amount of 1.7L. 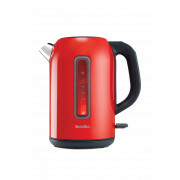 Powered by a 3000 watt element this kettle will have a warm cup of tea in your hand in no time. With a matching toaster available this set will be the stand out elements in your kitchen.